I am so excited to see Bob's Burgers live at Esther's Follies tomorrow night. I don't even really know what it will be but I'm still excited. Will it be the voice-actors reading a script? Maybe. Will they each being doing short stand-up sets? Possibly. Will it be a bunch of nerds drawing really fast? Not likely. Regardless, I love the show, I love the people on the show so I'm going to love whatever they do in the live setting. When I told some of my co-workers about the event the first thing they asked me was, "Do you have to have a badge to go." This got me thinking. A lot of people don't really "get" how SXSW works. I've attended SXSW many times and I still don't truly "get" how it works. However, I will impart some knowledge about things you may not have realized after the break. So, first let's get to my co-workers question of, "Is it badge only?" The short answer to this is always, "...sort of." 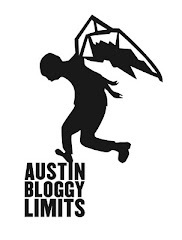 If you have credentials for SXSW Music you can only attend music events and comedy events that take place during the music portion of the festival. So, for tomorrow's event since Music hasn't started yet, it's for people who have badges. The loop-hole here is that for every non-panel event you can pay your way in if there's space available. That means if you want to see a movie or music event, if you're willing to stand in line and risk the possibility of not getting in you COULD pay a fee to see what you want to see. Generally every event will have three lines. One line is for people with badges, they get in first. Once all the badge people are in, they start letting the people with wristbands (or film passes) in. Once both of those lines are cleared they will take a fee, which is usually $10-$20 to let people without credentials in. Some venues/events will reach capacity before the badge line is even cleared but at the larger music venues you have a pretty good shot of getting in without credentials if you line-up early enough. If you want to see Bob's Burgers Live and you don't have any credentials just get down to the venue an hour before doors and politely ask the volunteers where the cash line is. They MAY tell you there is no cash line but I wouldn't believe them if they told me that. I would get a second opinion before walking away. There are two performances and Esther's can fit a lot of people so I'm thinking those of you who are vigilant could have a shot of getting in. 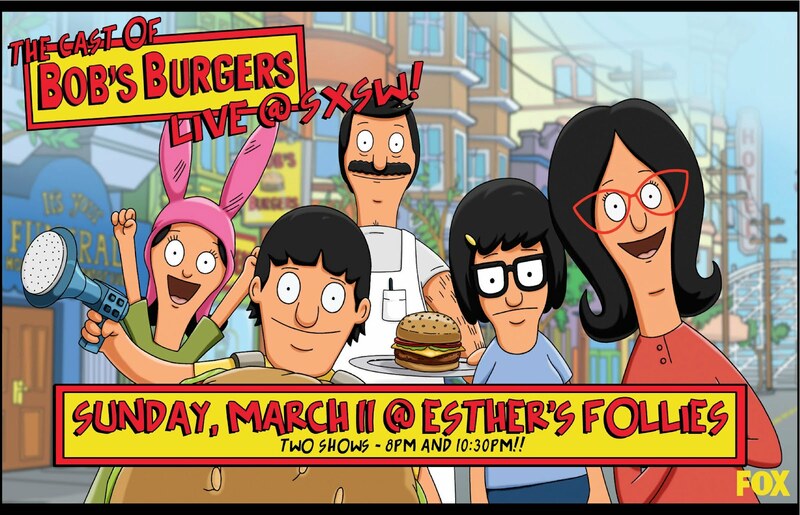 If you don't get in, you can always turn your television to your local Fox affiliate tonight and watch the premiere of Bob's Burgers' second season.